Though Lions are well known for successful initiatives in vision health, Lions service is as diverse as our members. Lions volunteer for many different kinds of projects - caring for the environment, feeding the hungry and aiding seniors and the disabled. Join us today! We Meet the 1st and 3rd Tuesday of each month at 6:30 p.m. at Spring Creek Barbeque, 1509 Airport Freeway (at the intersection with Forest Ridge) in Bedford. Still need to pay for sponsorship or tournament play? Donate or Pay Sponsorship here. to see images of our service to the HEB community. involved in their Adopt-a-School program, under which last year we helped Harrison Lane Elementary set up a learning center for special needs children. support the district's food bank and work to find homes for homeless kids and families. support the district's clothes closet, which provides new and slightly used clothing to hundreds of children in the HEB district. provide a good number of scholarships to graduating high school seniors in the school district. support their back to school program, which provides backpacks and school supplies to 4,000-5,000 children each year. provide vision screening from 400-500 children each year as part of Back to School. provide funding for Night of Hope, which brings Christmas presents and dinners to needy families. provide physical assistance in the 6Stones CPR program, which works to refurbish homes in the HEB area. provide vision screening in other venues such as Low-Vision Day at the Bedford Library and Back to School at Grapevine High School. provide eyeglasses at no cost to children in the HEB School District who cannot afford them. provide eyeglasses to adults in HEB who cannot afford them. 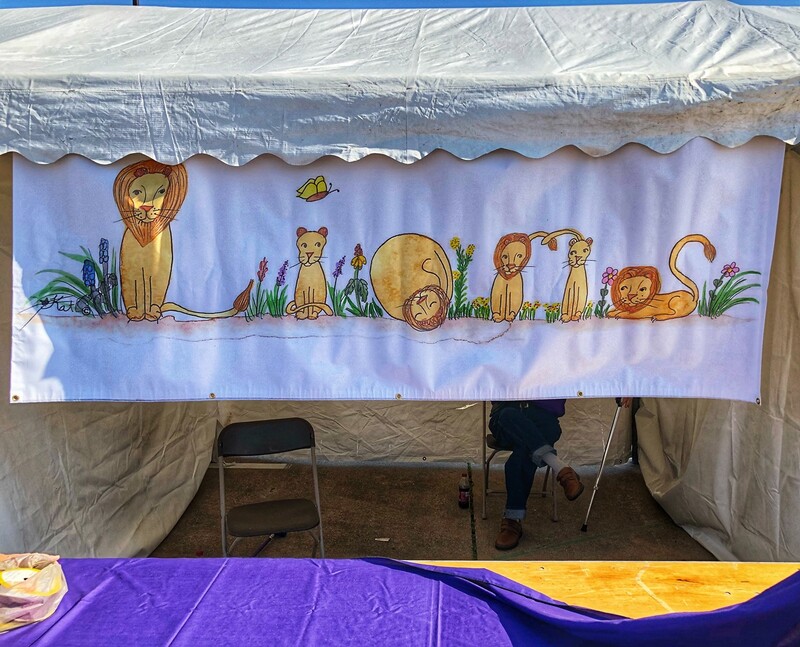 we support the Texas Lions Camp at Kerrville, which provides free summer camping to children with blindness, disabilities, cancer, or diabetes. we support the Julien C. Hyer Youth Camp, which brings in a good number of foreign students for a summer goodwill visit to Texas. we recycle thousands of pairs of used eyeglasses to be reused in venues all over the world. we arrange for eye surgeries such as corneal transplants for needy candidates. we make available funds to help restore areas devastated by floods and windstorms. Northeast Tarrant Lions Club was officially chartered in October 2011. 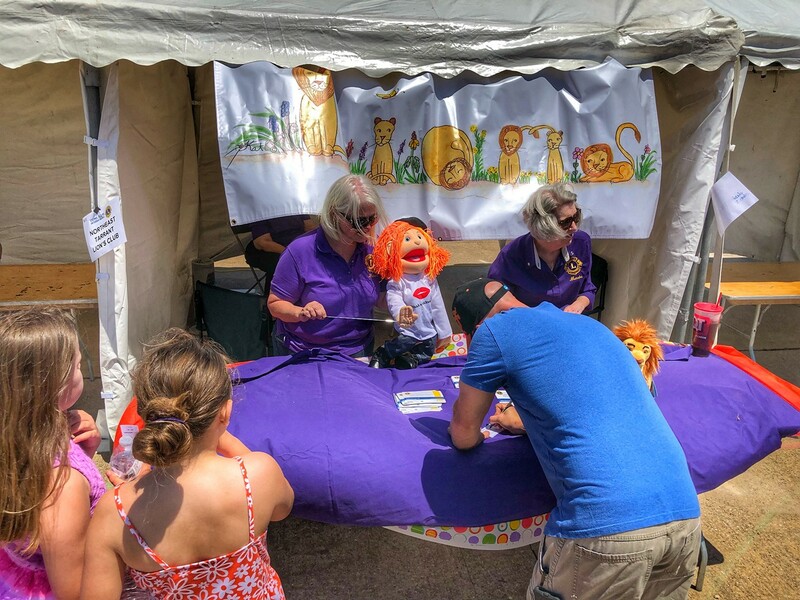 Our fundraising arm, Northeast Tarrant Lions Charities, is a 501(c)(3) organization and allows us to move ahead with fund-raising and service to our community. 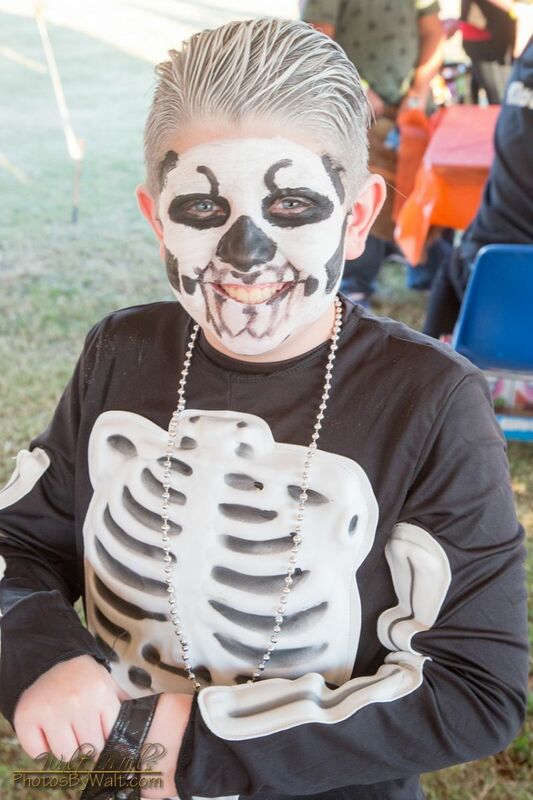 We support the Texas Lions Camp which provides free camping each summer to over 1500 children with over 150 different types of disabilities including blindness, diabetes, and Down Syndrome. We contribute to a number of sight-related organizations including Leader Dogs for the Blind, Lighthouse for the Blind, the Lions Organ and Eye Bank, and World Services for the Blind. We collect used eyeglasses for recycling. These glasses have allowed people in many remote parts of the world to see again, or, perhaps, for the first time. We also offer free eyeglasses to HEB students who cannot afford them. The club supports the Hurst-Euless-Bedford ISD Food Bank which helps many struggling families have food on the table after school hours and on weekends. We gather and contribute clothing to the HEB Clothes Closet. We contribute to an emergency housing service which works to find temporary housing for those who have lost their place to live. And we work with and through the 6Stones Ministries to provide additional help for HEB families in need. Each year we offer scholarships for graduating seniors at high schools in the HEB district. In cooperation with other area Lions clubs, we provide vision screening to children and adults throughout Tarrant County. If your organization has an upcoming event where Lions might conduct free screenings, call 817-266-1480 for more information.